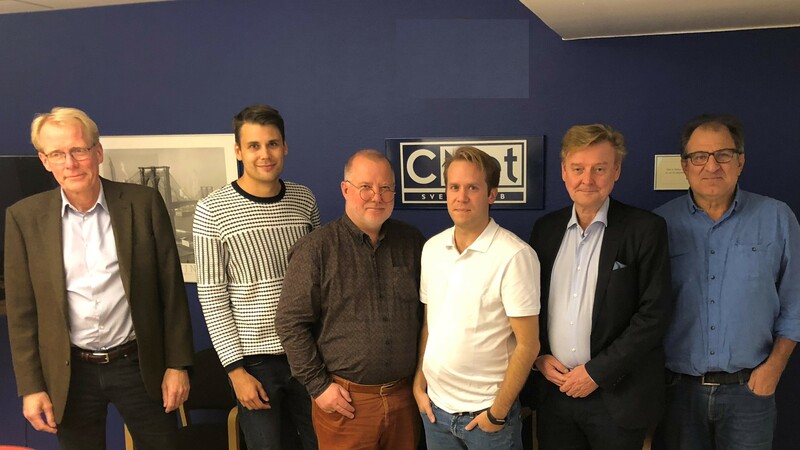 CNet Sweden specialises in designing and developing Internet of Things and cloud solutions that creates innovations in different business areas. We are passionate about developing disruptive innovations that changes how things are done and generate new values. Our team combines long-time experience with new, young ideas and development approaches. Our expertise is in ehealth connectivity and cloud-based data processing. Care Management As a Service is a cloud solution that enables care organisations to use cloud technology and experience benefits of scalability and software resource sharing without violating regulations regarding clinical data. The innovation is based on a software-to-data cloud approach. All software for care management and decision support is hosted in one public cloud while all clinical data always resides inside the care organisations. All access and use of clinical data are done in a secure and authorised way, without violating GDPR. The technology is currently being validated in two ongoing clinical studies for continous care of rheumatism and Parkinson diseases in Germany and Italy. The cloud service is already being operated so the time-to-market will be very short once clinical studies are completed. The Picaso approach will allow as to serve innovative care organisations all over Europe and help them deliver better and more individualised care while at the same time respecting the privacy of patients.